Our practice is made up of a team of dental providers who work together to best meet the unique needs and concerns of the diverse families that we serve. From routine checkups to complex smile rehabilitation and sedation, we are able to provide comprehensive services in our practice, as opposed to referring you out to a 3rd party for your care. 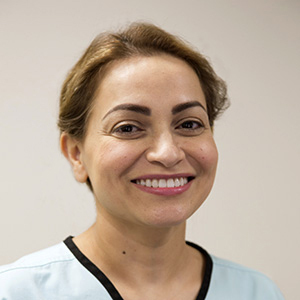 For more than 15 years, Dr Iram has practiced family dental care that focuses on her patients’ overall health and wellness. She is especially attuned to the needs of people with dental anxiety and committed to providing them with a relaxed, comfortable experience in our office. 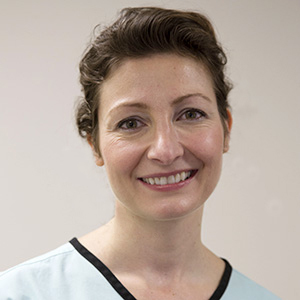 For Dr Denisa, dentistry is just one way she can make a positive impact on the lives of people around her. She is especially passionate about caring for young children and serving as a lecturer to other dental professionals. Request your appointment today! Our extended office hours make it convenient to work your next visit in around other family commitments. New patients are always welcome.